Some of our rooms are available at a deeply discounted EXTENDED STAY rate. There is a 2 week minimum for extended stay rates. Please inquire. We have one of the best locations of all the hotels in Sturbridge. We are in the heart of the Tourist Commercial district. We are walking distance to most of Sturbridge’s restaurants, antique shops, deli, convenience store and other services. We are also less than a mile from Old Sturbridge Village. Nearby are hiking/biking trails, ballfields, lakes and a river. Some rooms feature a fireplace and Jacuzzi bath (there may be a usage charge, please ask), mini frig, iron boardw/iron, coffee maker, microwave. 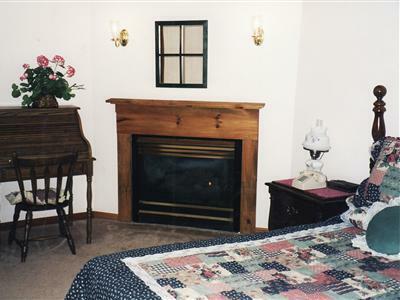 All rooms feature a king OR queen bed, heat/AC, towels, linens, soaps, private bath, free WIFI, cable TV, and Hair dryer,. Sorry breakfast is NOT available, but there are many nearby options. All of our room inventory is Not posted online, please call if we are showing Sold Out.